Each truck was fitted with a RFID tag for automatic identification and was scanned empty for a database reference to calculate payload in m³. Each load was scanned on exit and the total export material measured was 1667 loads at 34,559 m³. 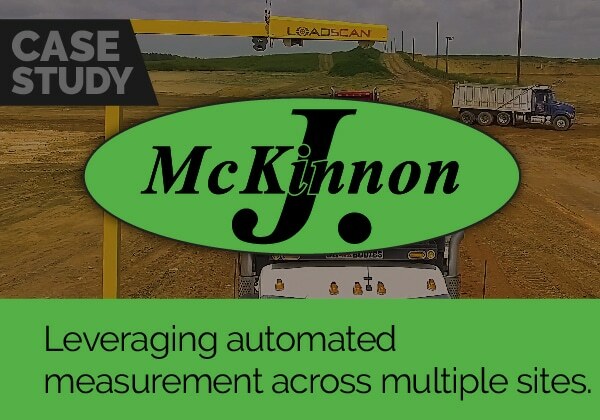 This report illustrates by utilising the Loadscan system what commercial benefits exist and how the system can be used to monitor improvements in loading consistency and productivity. 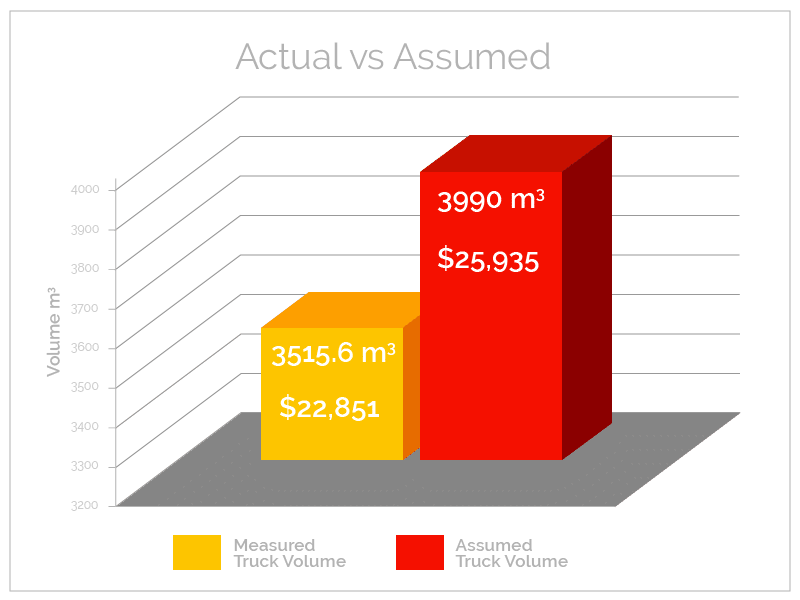 Results below show the difference between what was measured to what was being paid for on the agreed per m³ truck rate. 474.4 m³ x 6 day week = 2846.4 m³ of export equates to approx. 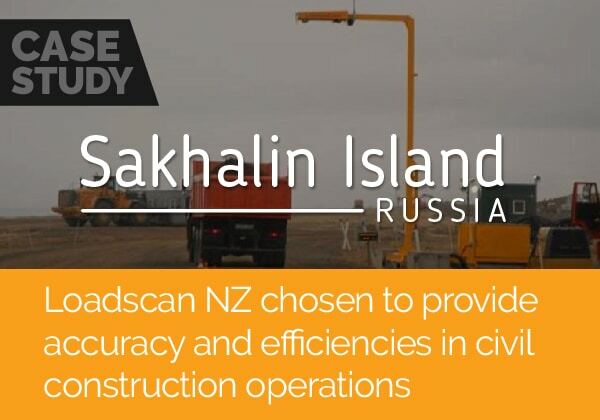 130 truckloads at a 22m³ per load factor not being carted. Results from the following week below show the increase in productivity and difference between what was measured to what was being paid for on the agreed per m³ truck rate. 60 m³ x 6 day week = 360 m³ of export equates to approx. 16 truckloads at a 22m³ per load factor not being carted resulting in a big reduction in ‘lost cubic meters’. 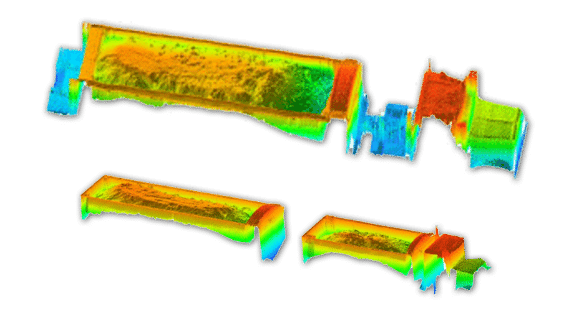 Loadscan provides more accurate measurements of material movements when compared to traditional methods. 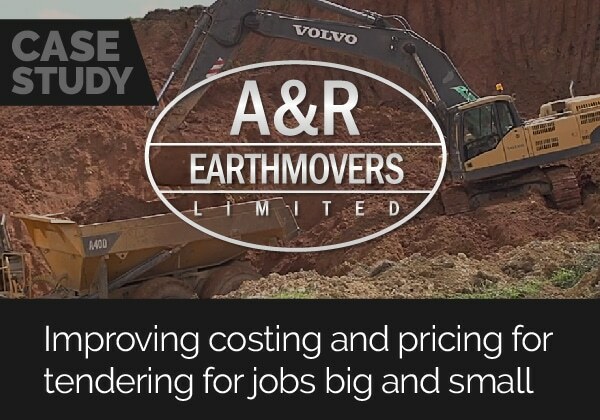 Big opportunities to reduce export carting costs and increase your profit. Billing carting company for m³ measured not assumed. Big improvements in loading consistency and productivity. 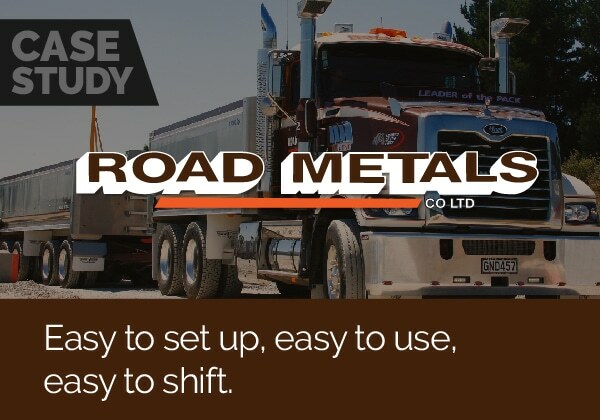 Load to target volume to manage truck specific mass load limits. 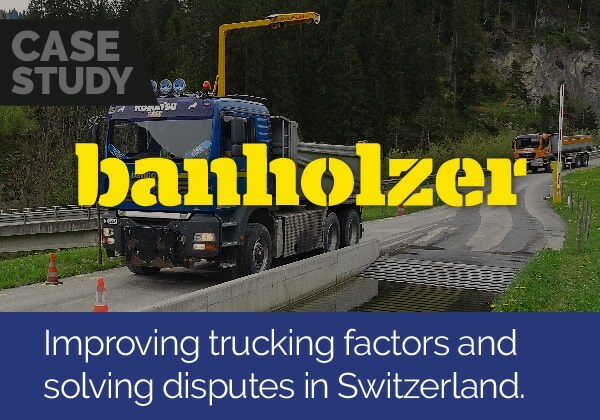 Compliance with mass load limits will reduce the risk of fines for overloading.